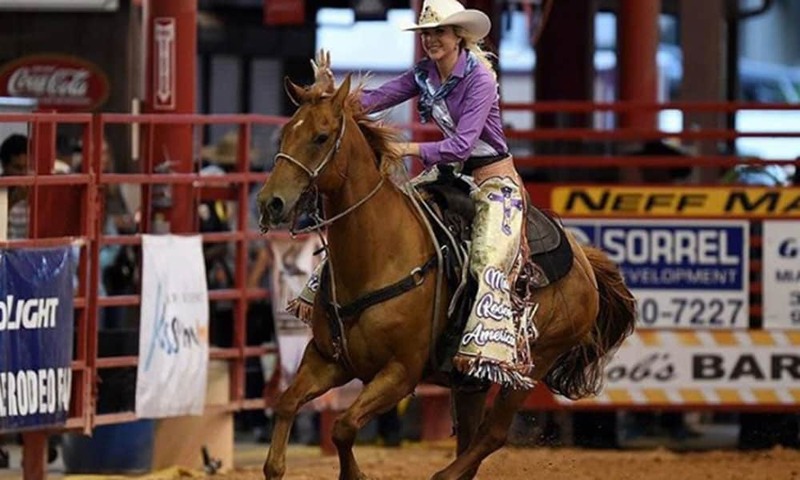 The nurse turned rodeo queen only has another two short months to go until she passes her crown on, so let's take a look back at her fantastic year! Keri Sheffield has done a fantastic job at representing the sport of rodeo as Miss Rodeo America! The nurse turned rodeo queen only has another two short months to go until she passes her crown on, so let’s take a look back at her fantastic year.